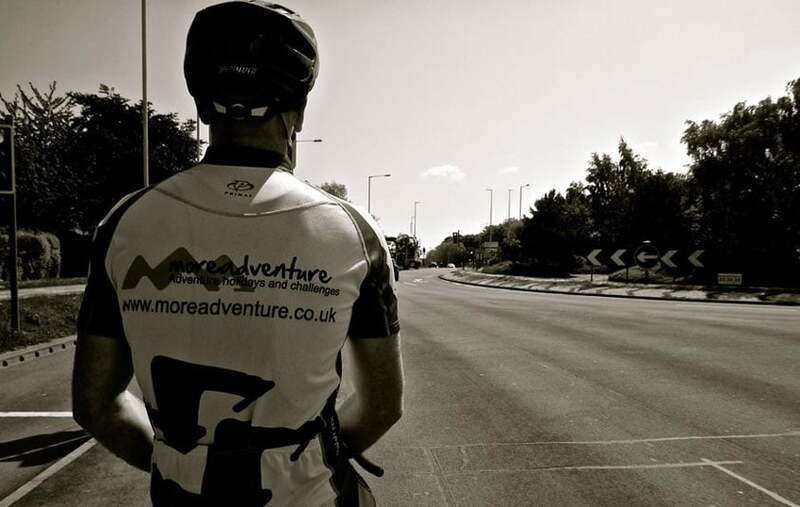 More Adventure is a company run by people who are passionate about travel and adventure. Our aim is to offer exciting, rewarding and fun adventure trips at reasonable prices. Our challenges and trips are led and supported by experienced leaders. We work closely with numerous charities and can help if groups or individuals wish to raise money whilst undertaking one of our challenges. We do not require any sponsorship money for our trips, we just ask for a one-off trip fee. All our trips do not require sponsorship! 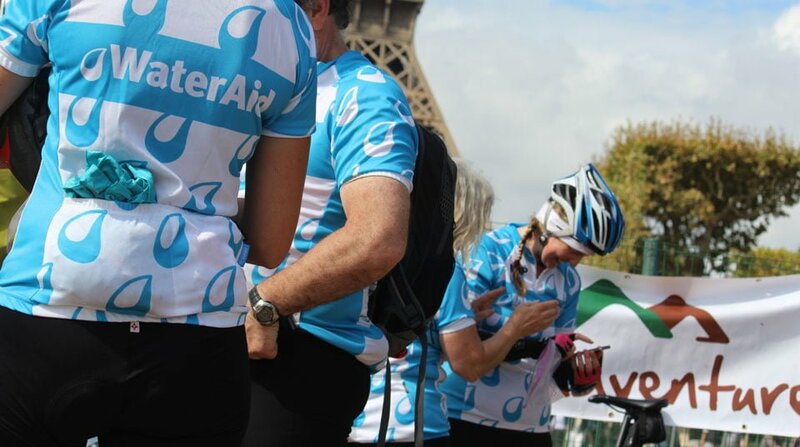 We have helped charities and individuals raise many thousands of pounds over the years through our events and challenges. Check out our Adventures page where you’ll find all of our open challenges. Alternatively, if you have an idea for a trip that isn’t listed and are looking for help planning and running it, please get in touch.